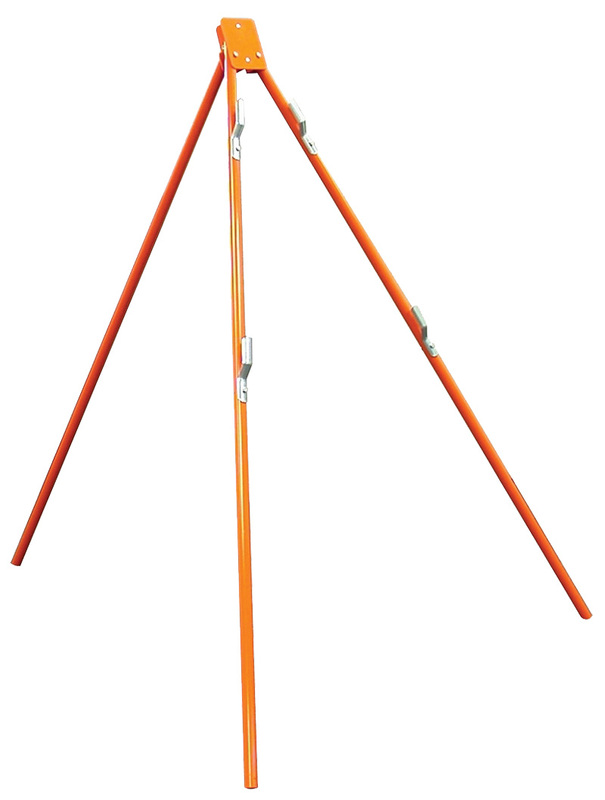 At Safety Flag Co., high quality safety equipment includes safety signs and safety stands. 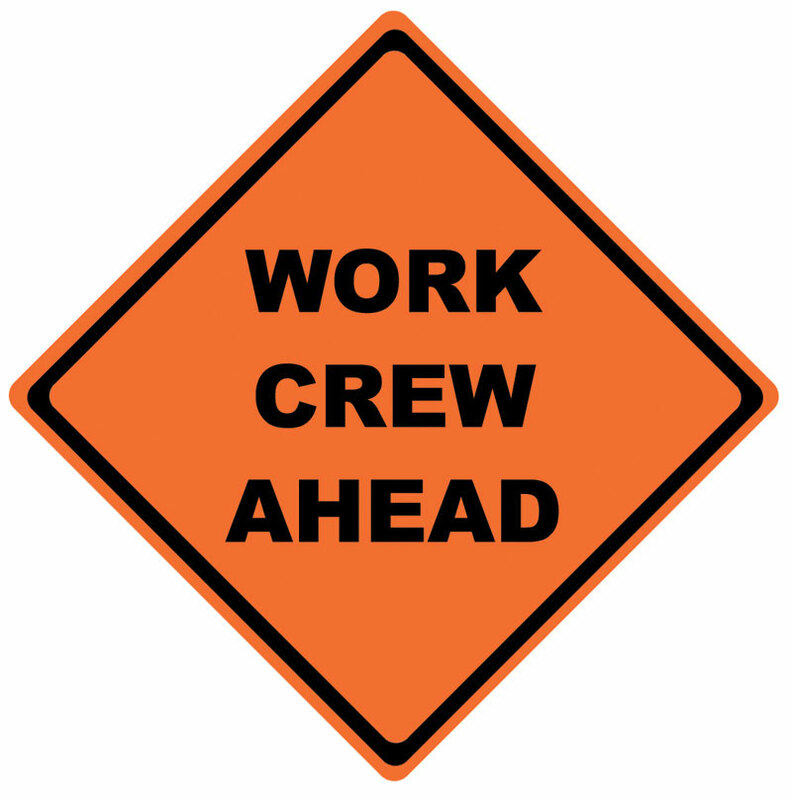 Our safety signs come in the form of paddles, rollup signs, stands, and banners. Roll-up signs make it easy to take on the go. We carry the traditional yellow safety stand with the caution labeling as well as a variety of blank stands to mount your signs on.